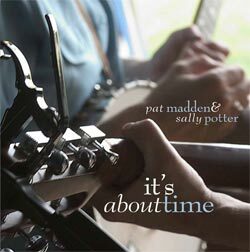 Pat and her long-time musical friend Sally Potter have collaborated with engineer/ producer Gary Reid on a new CD entitled, “it’s about time.” Each singer chose six songs she has always wanted to record. Then they asked pianist Ron Newman, bassist Ed Fedewa, multi-instrumentalist Joel Mabus, Second Opinion singing buddy Betsy Clinton, and soprano Barb Michelutti to join them in the studio. The result is a CD packed with full sounds on classic songs, including Moon River, Roseville Fair, and Forever Young. "It's About Time" is available at Elderly Instruments and Schuler Books in Lansing and at Schuler Books in Okemos. You can aslo purchase it online by clicking here! 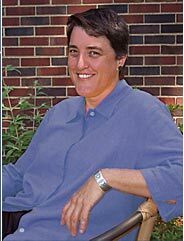 1998 -- "Family Hands," "Second Wind," "Home is Where the Heart Is," "Leave a Little Light" and more. 2001 -- The farewell concert! of this long-lived mid-Michigan vocal trio.